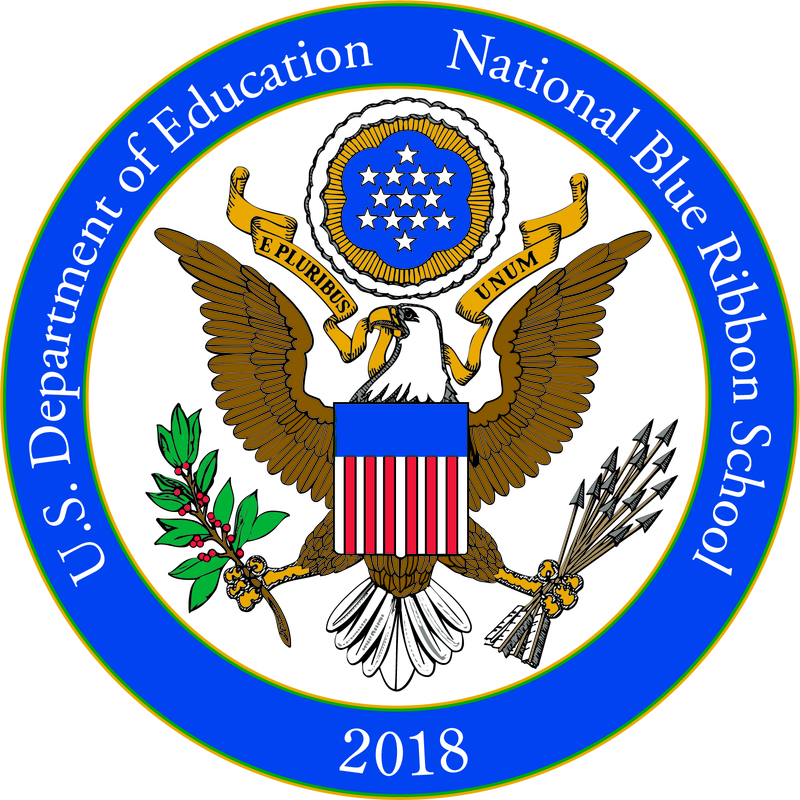 Pensacola Beach Elementary Sch ool, awarded a National Blue Ribbon by the U.S. Department of Education in 2018, is located on beautiful Santa Rosa Island. The faculty and staff make every effort to ensure that each student has a successful and enriching educational experience. Everyone knows each other at the “beach school”, as we are often called, and our small size enables us to provide a warm nurturing environment. We have 137 students this year in Grades Kindergarten through Fifth Grade. We are part of the Escambia County School District. 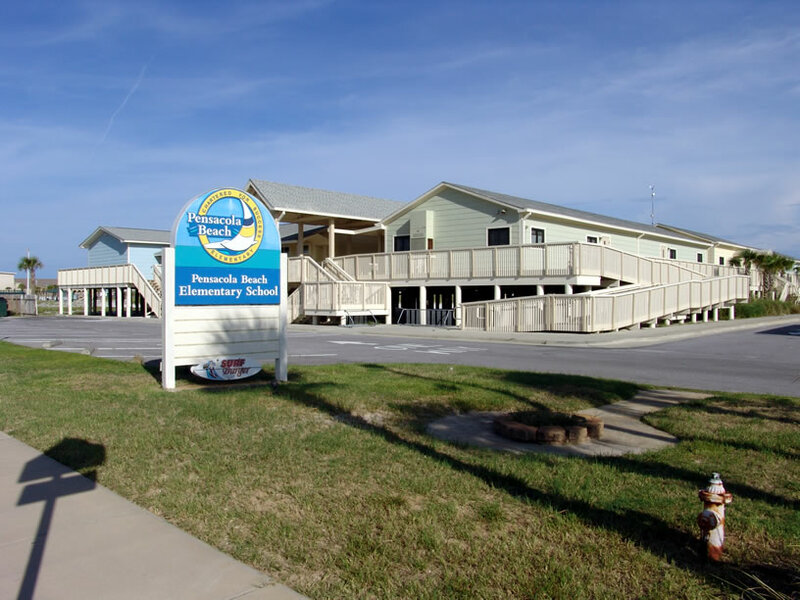 After completing Fifth Grade at the Beach School, most children attend Middle and High School in nearby Gulf Breeze which is part of the Santa Rosa County School District. Read our 5th Grade Visitors Guide to Pensacola Beach.